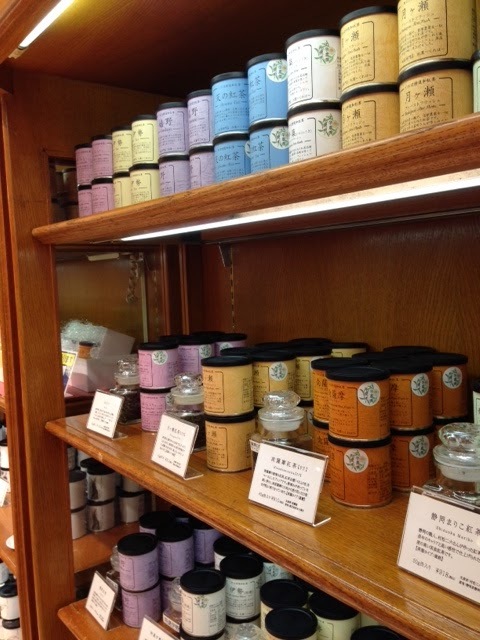 A shop of Wakocha, or Japanese black tea, Creha, in Saga prefecture (in Kyushu area) set up its booth at the one-week exhibition at the most popular department store in Osaka. As far as I know, Osaka is rather "coffee area", not "tea". Osakan are known as very friendly, sometimes “too friendly” (I can say “aggressive”, ha, ha), and call a spade a spade...... Don’t get me wrong. I’m not complain about them because I am also one of Osakan! I was worried that how much they would enjoy Wakocha and they would buy. But…..no need for such concern at all. The Japanese black tea captivated so many people here, much much more than I expected. 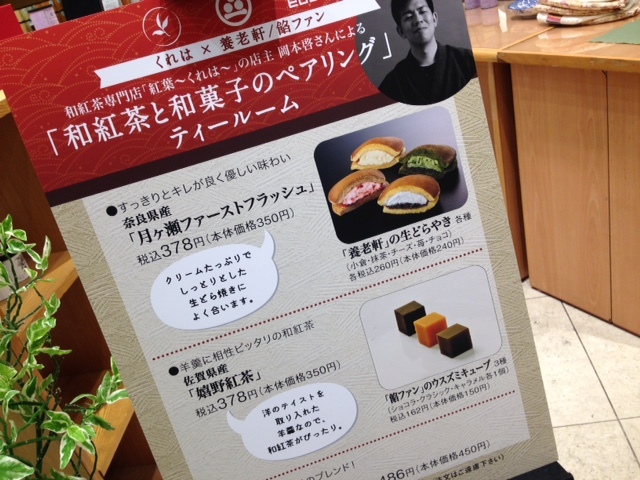 The customers were surprised to know that there are so many black tea produced in Japan. They were impressed to learn that every Wakocha has a different taste depending on its cultivar, tea farmer etc. 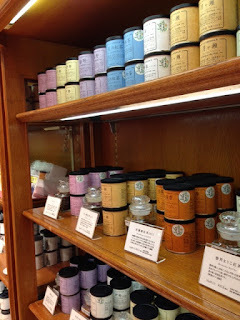 Although every black tea has its own flavor respectively, compared to conventional tea such as Keemun and Uva etc, Wakocha in general has a rather sensitive aroma and flavor. 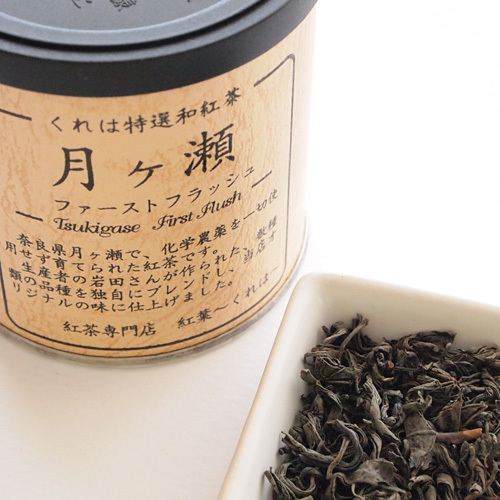 Thanks to its sensitiveness, the tea can harmonize with any foods and sweets, not clash with. It is versatile! Wakocha agrees even to those who don’t like its bitterness. Wakocha goes well with Japanese sweets which has very sensitive flavor, and even with a slightly westernized-Japanese food.Of course, some prefer the tea with the stronger character. I like those kind of tea too. But since I’ve became a big supporter of this versatile tea, I’ve enjoyed selecting tea depending on my mood and what I eat with. Japanese tea consumption has been decreasing. Hope more people will enjoy Japanese black tea, and it can be a good chance for them to have an interest in Japanese tea including green.